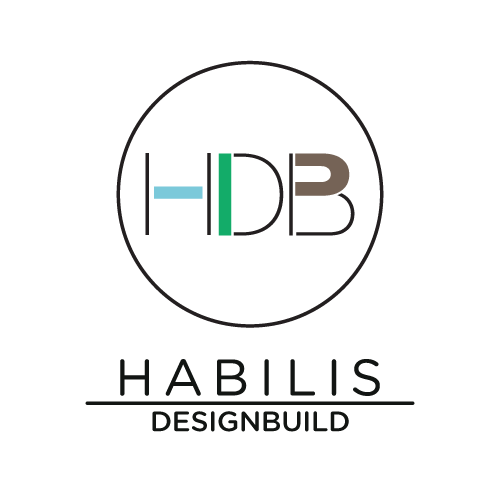 Founded in 2006, Habilis DesignBuild is a full-service design build firm dedicated to creating unique, sustainable dwellings tailored to our clients’ needs as well as the needs of the planet. We focus on project-specific, solutions-based methods that involve melding cutting edge technology with traditional craftsmanship. We take a very creative and practical approach to each project and have the experience and knowledge to truly be unique. 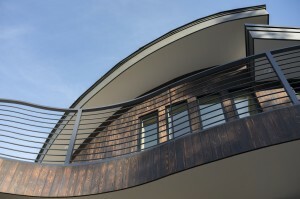 In addition to architectural design, we have full in-house project management and contracting capabilities. Our ability to take a project from concept to handing over the keys is one of our greatest assets to a client. With 16 years of on the ground experience in Colorado we feel confident that we can achieve the balance of practicality, style, and innovation that make our houses unique sanctuaries. Our name “Habilis” is Latin for “able man” or “handy man” and was used to describe the first human ancestor who developed and used tools, Homo Habilis. Homo Habilis was also the first to begin building shelters. Our name is thus an homage to a distinct turning point in the human lineage when we began to fashion the world we lived in by creating “homes”. We look forward to working on your unique creation. 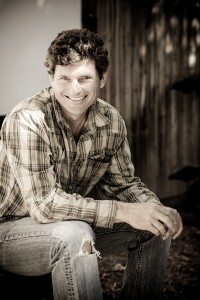 Jacques grew up internationally, living in Europe, Australia and various places in the US. He is a Swiss citizen with a love of fine design and craftsmanship, a passion for the mountains, and of course, chocolate. His love of the outdoors has led him to call Boulder home since 1982. A childhood fascination with architectural design found fruition in crafting custom homes here in Colorado. He has been engaged in General Contracting and Architectural Design since 1996. He is actively involved in the Boulder community and its development and was recently unanimously elected to a 4-year term on the newly formed Housing Advisory Board. 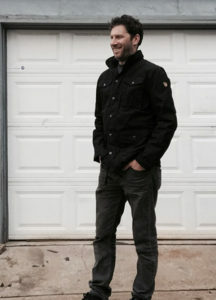 Jordan Grano has been in building, manufacturing, and designing most of his life. From growing up on a 400 acre farm in Virginia, to designing and manufacturing alpine skis, to managing homes and restaurant build projects, Jordan has a wide range of experiences. In addition to management, Jordan spent years in custom wood and steel work and still maintains a shop for projects that require his hands on skills. His goal is to guide you through the build process with communication and attention to detail. Jordan has been a resident and active member of the Boulder community for over 14yrs and has two boys who keep him young.